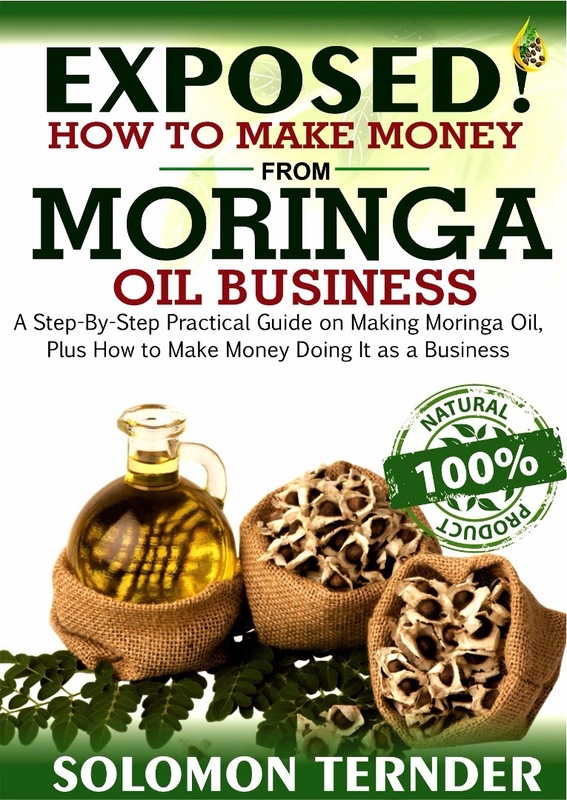 The following is going to motivate you especially if you are planning ot start a moringa farm business soon. Please take time to read it to the end. and is now known as lakhpati shetkari, the rich farmer. 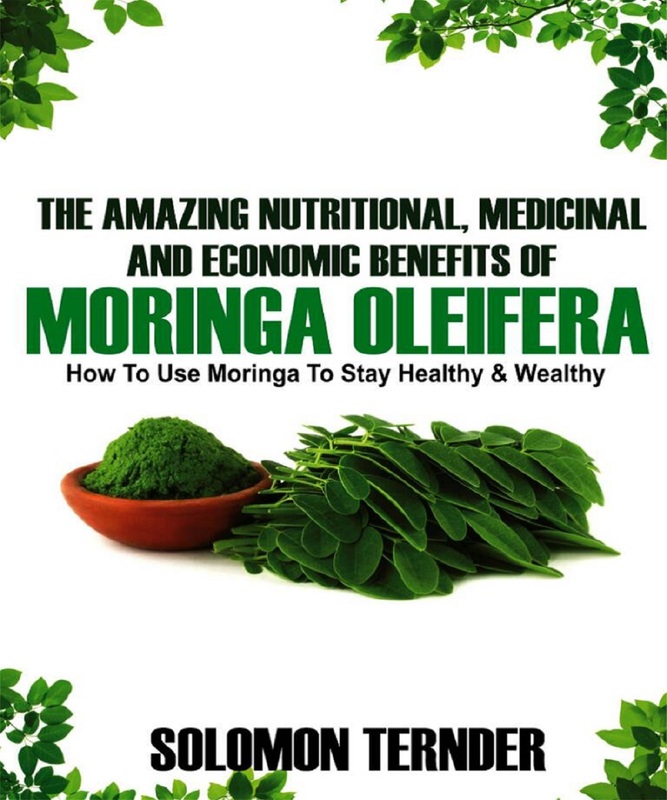 He is showing his guests, many from distant places, around the farm, explaining how shewga (also known as moringa or drumstick) has brought prosperity to his six-member family. It has cost him little effort, investment and little irrigation. Krishiratan, Patil’s plush two-storied house with a statue of a farmer standing atop a humble structure, is evidence of his success. “I began with two acres in 2011 and now have four acres under moringa, each acre fetching me around Rs 4 lakhs,” said Patil. 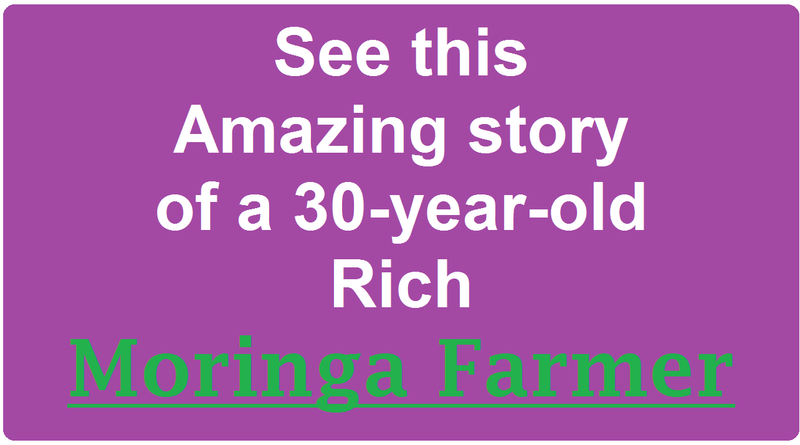 He has written a book titled Crorepati Banvel Shewga, or Moringa can make you a millionaire, which has sold over 4,000 copies since it was published in 2016. Such stories of farmers who have become prosperous by cultivating moringa are commonplace in drought-prone Solapur. 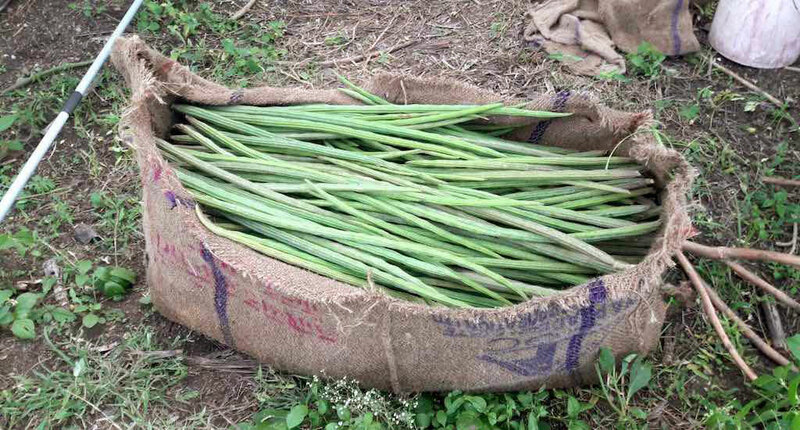 They are now being emulated by farmers in other dry-zones such as Buldhana, Sangli, Osmanabad, Latur, Beed, Satara, Amravati. Since Solapur receives scanty rainfall, 91.5% of its total cultivated area is under dry land farming. The rainfall, which is just 625 mm compared to 3,255 mm in the Konkan region, determines the pattern of crops, their rotation and the land’s productivity. Solapur has been identified as one of India’s 99 drought-prone districts. Some of its extreme weather patterns can be attributed to climate change. As global temperatures have increased, extended periods of drought, heat waves, and unpredictable rainfall have intensified. The annual average rainfall varies greatly from year to year, directly affecting agriculture and horticulture activities. The Ujani dam on the Bhima river, built at a cost of Rs 33 billion and serving around 500 sq km of the district, has helped many farmers grow water-intensive crops such as sugarcane, wheat, millet and cotton. 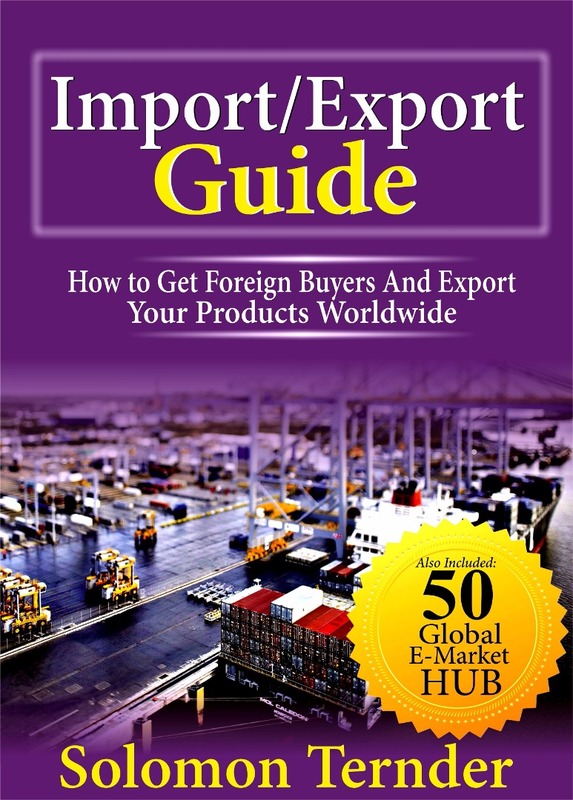 In drier areas, however, farmers grow crops that require little water such as pomegranate, chilli, papaya, custard apple and, of course, moringa. In the 1970s and 1980s, Solapur’s farmers started cultivating bhor, or the Indian plum. In the 1990s, they shifted to new hybrid varieties of pomegranate developed by the local agriculture university. But because the hybrid crops were prone to pest attacks, the pomegranate-growing area declined from a peak of 45,413 hectares in 2011 to around 10,000 hactares by 2013. Moringa starts fruiting within six months of planting and continues to yield fruit, a long pod rich in calcium which is an essential ingredient in sambhar and is also cooked as a vegetable, for eight to nine years. 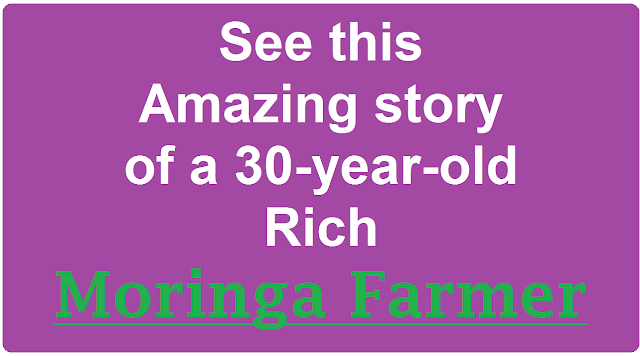 Farmer Appa Karmakar’s is another success story of growing moringa. His three-acre farm at Angar village, which has a sparse vegetative landscape, has become a go-to destination for arid zone farmers from Gujarat, Madhya Pradesh, Uttar Pradesh, Telangana and Andhra Pradesh. It is shining example of dry land farming. 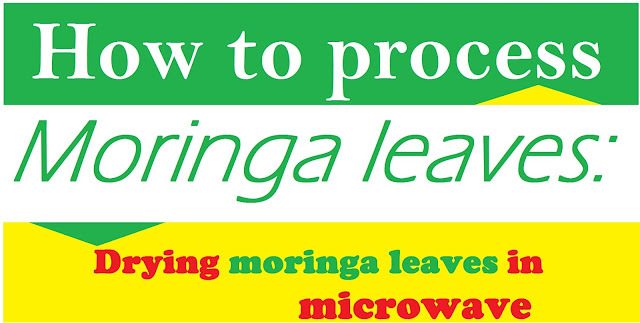 Among the early adaptors of moringa, Karmakar, who holds a postgraduate degree, started cultivating moringa in 2012. He grows it with an intercrop of chilies, papaya, pomegranate and guava, besides marigold, which has been traditionally used to control pests. His farm produces 50 tonnes of drumsticks every year, selling for Rs 30 to Rs 80 per kg in the wholesale market and fetching approximately Rs 6 lakh a year. His climate-smart horticulture improvisations with minimum inputs getting good returns attract farmers, journalists, agricultural graduates and agriculture experts to his farm. After a couple of years, moringa’s yield reduces and the pod color changes, requiring the introduction of newer varieties. In view of this, Krishi Vigyan Kendra introduced the Bhagya variety, developed by the University of Horticultural Sciences, Bagalkot in Karnataka in 2008. The other varieties widely grown in Solapur include Siddhivinayak, ODC Vasanthi and Rohit 1. Rohit 1 has been developed by Nashik’s Balasaheb Marale and it is under validation by the National Innovation Foundation. Bhise informs that 2,000-odd farmers with an average landholding of one acre earn anything between Rs 1 lakh and Rs 2 lakh per acre growing moringa. Atul Bagal of Vadegaon village in Sangola taluka who started growing moringa on three acres in February 2016 is one of them. He has so far produced 115 tonnes of this fruit. 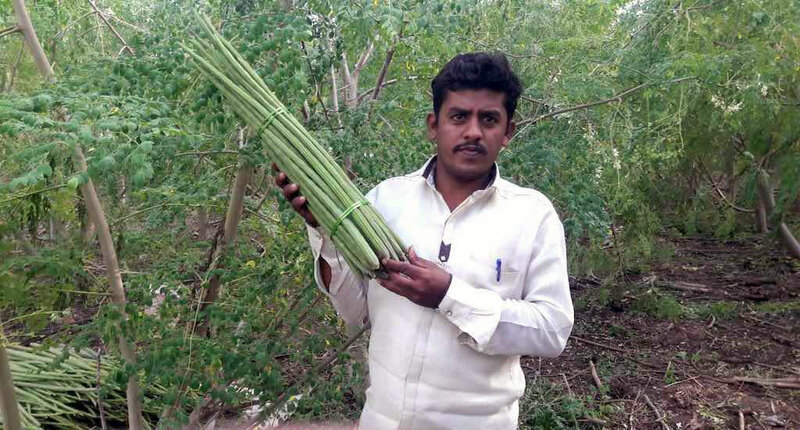 Mahadev Shankar Nanavare of Wadwal Nagnath village in Mohol taluka grows moringa on 20,000 sq feet of land and sugarcane, guava, pomegranate, wheat and fodder on 4.5 acres. “The 250 moringa plants give me Rs 70,000 to Rs 75,000 annually,” Nanavare said.